Located along the Ohio River, Louisville the most populated city in the state of Kentucky with around 600,000 residents. The city of Louisville is well-known for being the home of the Kentucky Derby Museum, Louisville Slugger Museum and Factory, as well as the University of Louisville. We offer our services in buying and selling Gaylord boxes to the city of Louisville, we provide various sizes, ranging from double-wall to five-wall, with full or partial bottoms. These Gaylord boxes can hold weight capacities from 1,000 to 5,000 lbs. 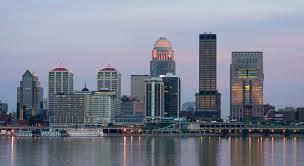 Louisville is filled with growing businesses and a wide range of industries in the metro area. 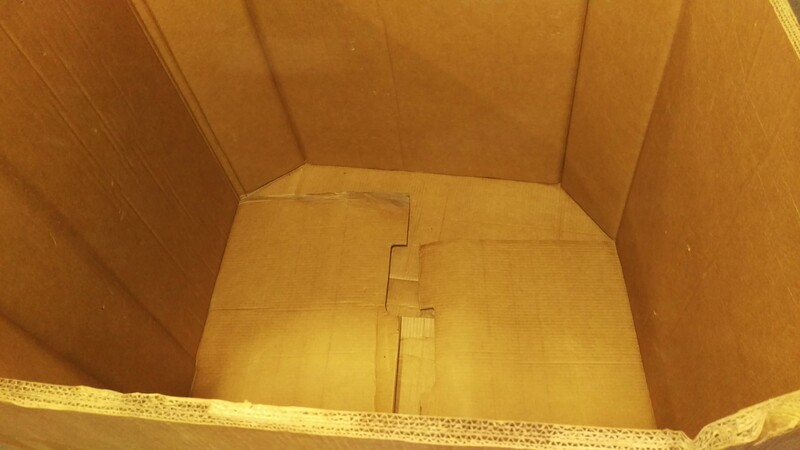 ALA Recycling has a large inventory of Gaylord boxes available ready for any industry to ship their products! You have the option to choose new or used Gaylord boxes from our inventory, besides from selling we also purchase unwanted Gaylord boxes! If you are interested in our services or inventory of Gaylord boxes, contact us at 617-332-3280 or fill out our online form.